Have your trees outgrown their space. Are they threatening to cause damage to power lines or nearby homes. Are they possibly becoming a traffic hazard. The aesthetics of your desired landscaping image could possibly be negatively affected by an overgrown tree or collection of trees. We can reduce the size and girth of the crown of your trees to prevent any further or future damage.  Crown reduction takes the knowledge and skill of a professional to know when, where and how to properly reduce the tree to allow it to remain viable and sustainable. Crown reduction can reduce biomechanical stress by reducing leverage and the sail area of the tree. 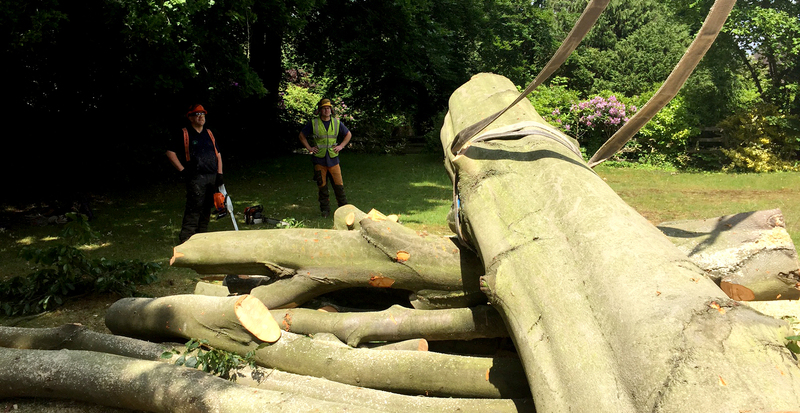 Our highly experienced tree surgeons offer a choice of crown reduction techniques to offer a solution to problems caused by overgrown trees. Crown reduction reduces both the height and spread of the crown of the tree. Crown reduction techniques maintain the suitability of a tree specimen in its original environment when the crown has spread. This technique allows more light through the tree and reduces associated shading problems to the surrounding area. The majority of the leaf bearing structure is maintained but with a smaller outline. None of our crown reduction techniques compromise the health, safety or appearance of the tree as the main framework of the tree is retained. We do not practise any ‘topping’ techniques. 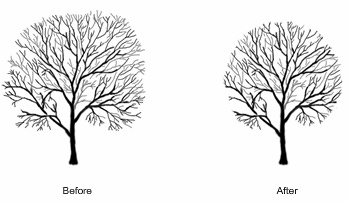 Crown thinning is the removal of some of the smaller branches from the outer crown of the tree. Crown thinning does not alter the overall size or height of the tree but does provide more uniform foliage and allows more light through, reduces wind resistance and reduces weight. Crown lifting is the removal of the lower branches of the tree to allow more light and clearance to the underneath of the tree specimen. Crown lifting does not alter the size or height of the tree. Crown lifting, thinning and reduction may not suitable for all trees; however, our fully trained tree surgeons are able to fully advise you on the best way to improve the look and safety of your tree.